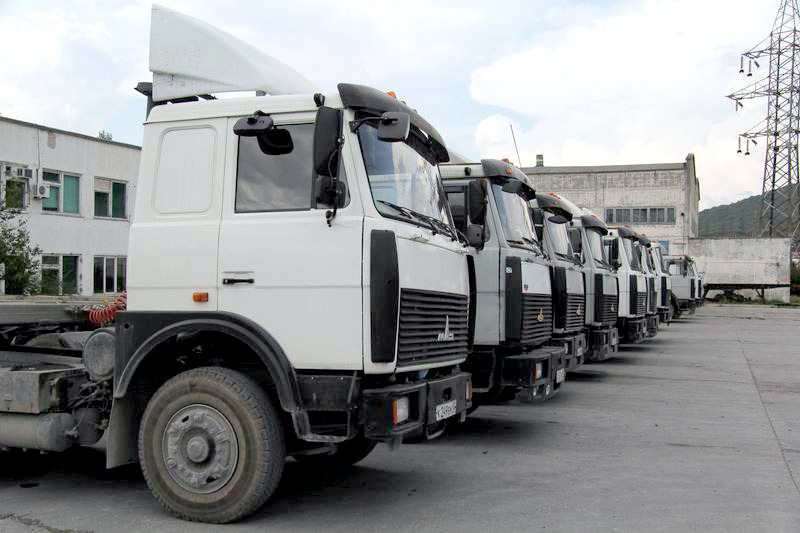 Truck Parking Terminal - Novomorsnab Ltd.
Novomorsnab`s autoterminal is located straight on the main approach road to the Port of Novorossiysk 8 kilometers away from port area. 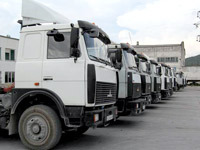 The autoterminal has 36000 square meters of guarded territory located near the 1st railway loop. The autoterminal provides medical examination of drivers before work based on special state licence. We are glad to offer you special agreement for regular parking service.